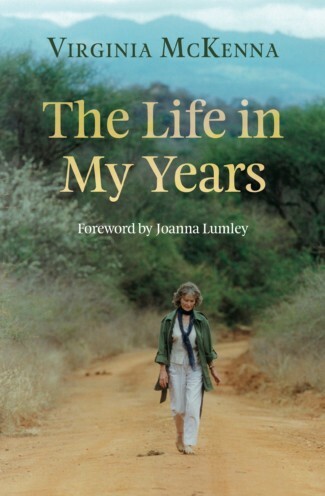 Virginia McKenna is one of Britain’s best loved actresses. Film classics such as The Cruel Sea, Carve Her Name With Pride, Ring of Bright Water and A Town Like Alice for which she won a BAFTA Award for Best Actress, have been highlights in a career spanning over half a century. 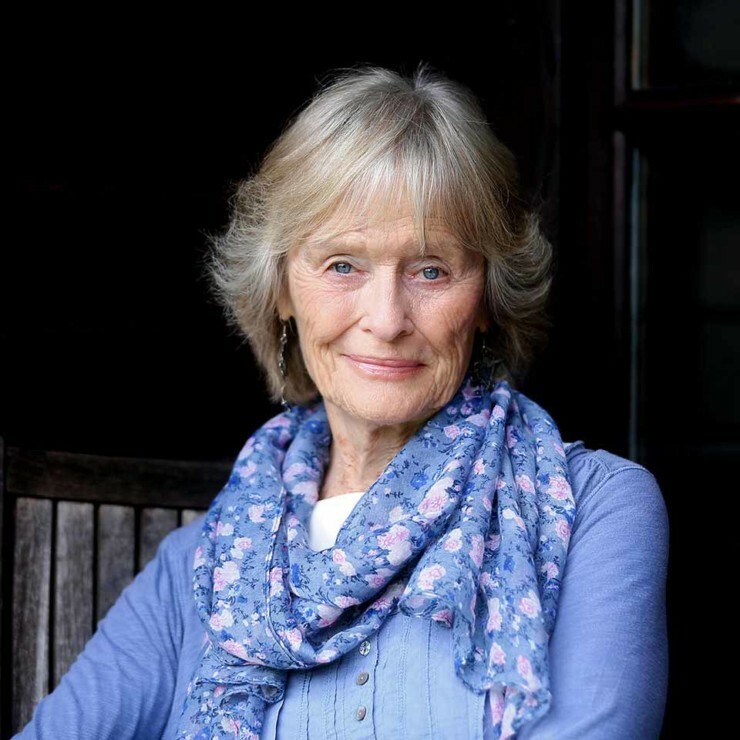 On the stage, Virginia has performed with the RSC, had a highly successful season with the Old Vic and later went on to win the Olivier Award for Best Actress in a British musical for her performance opposite Yul Brynner in The King and I. Over the years she has also been very active with television roles where she continues to make occasional appearances.